Longford Estate is in the early stages of community engagement specifically to consider three varied development sites in Nunton. 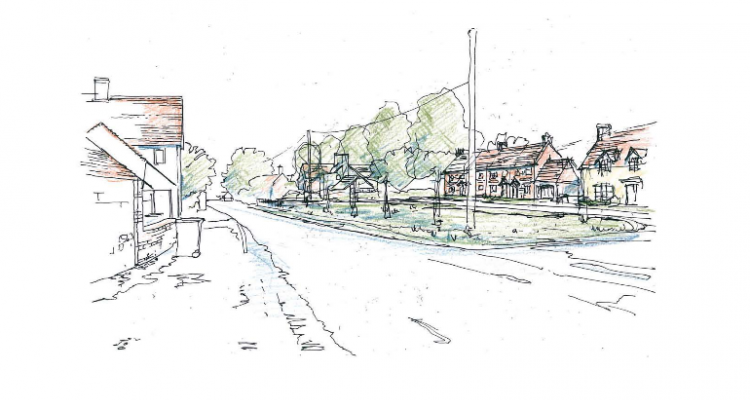 The recent Parish Neighbourhood Survey considered that some sensitive development may be appropriate whereby 58% of respondents suggested less than 10% and 34% suggested a 10-20% increase. 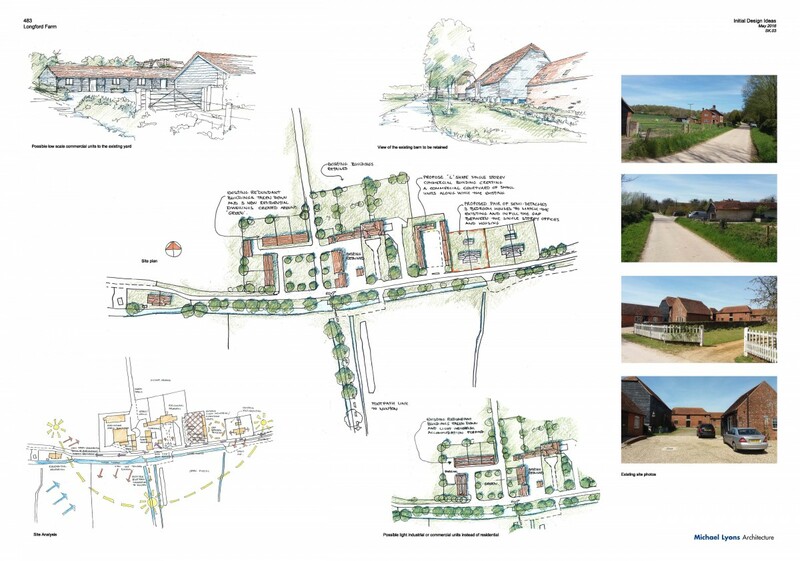 The Estate wishes to work with the local community to realise a development that recognises the needs of residents in terms of infrastructure achieving the correct balance between open market and affordable dwellings, business use to include if possible, retail, office accommodation and incubator workshops. The possibility of a farm shop to serve the needs of the community. Two family houses to blend in with neighbouring property. 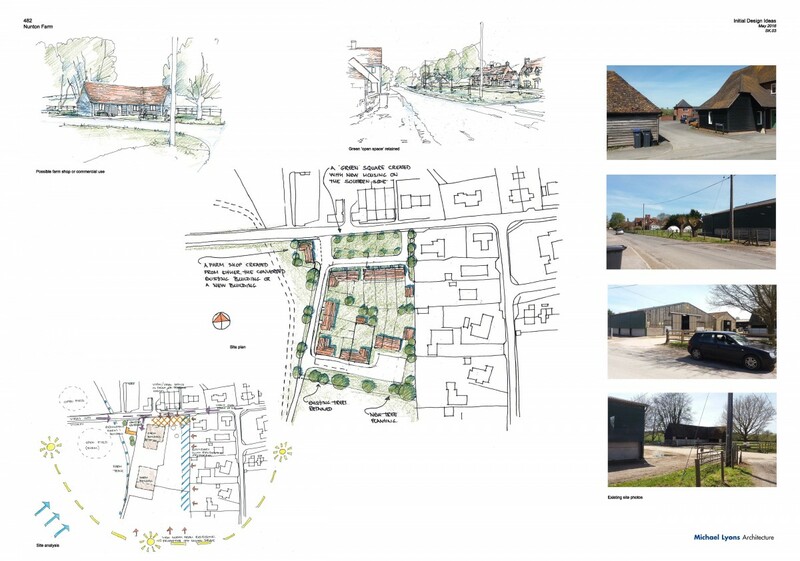 Incubator workshops and offices would be developed in two distinct courtyards and a development of an office which is currently a redundant traditional agricultural building. 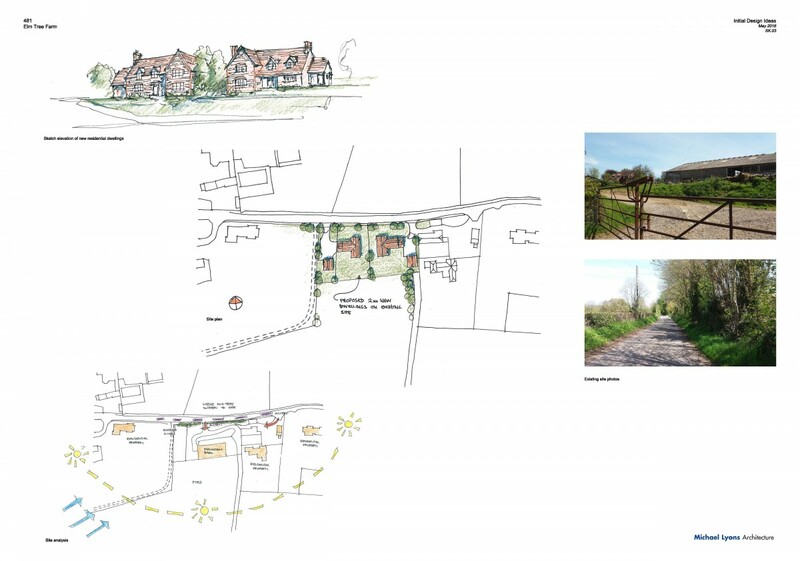 It is essential that there needs to be a community link between Longford and Nunton and therefore a permissive path over the River Ebble is proposed so that a country walk to local conveniences can be enjoyed without the need to use the A338.